National Debt Holdings is a receivables management firm assisting creditors with improving their cash flow performance from their account portfolios. Our team understands the precise balance needed to successfully recover accounts receivable while protecting the brands and reputations of our creditor partners. 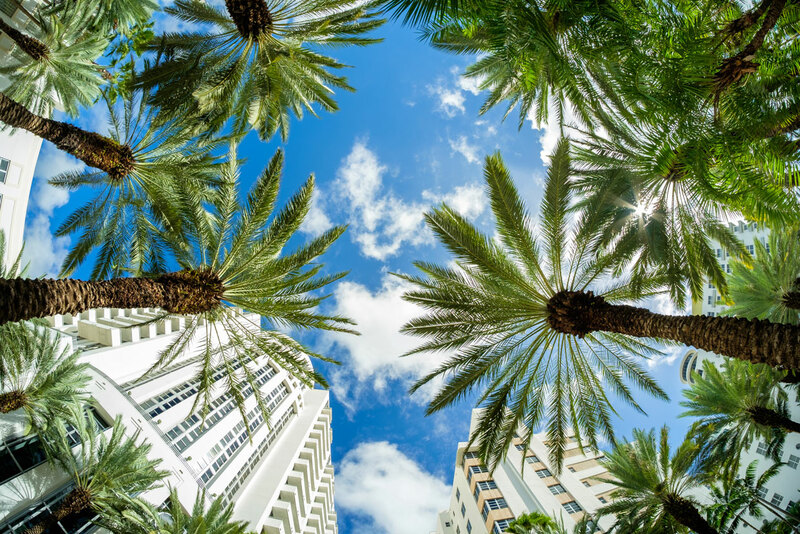 Headquartered in Miami, FL, our team of professional recovery experts has developed deep relationships with creditors and service providers, giving us a unique perspective to drive business and create success for everyone involved. Within our local community, National Debt Holdings embraces social responsibility and is committed to helping our South Florida community as well as supporting various charities. National Debt Holdings strives to stay on the cutting-edge of our industry. By participating in conferences, webinars, and other live events, we keep abreast of the ever-changing environmental landscape in the receivables management industry. We use our broad knowledge to implement proactive measures that protect our clients, partners, and service providers. Our processes, systems, and technology enable us to achieve the bottom-line results our clients need while protecting their brands from unnecessary risks. National Debt Holdings understands what is necessary to achieve optimal results. Our dedication to maintaining the balance between performance and compliance enables us to outperform our competition while offering the protection our creditor partners demand. Learn more about how you can become one of our debt buying partners with access to review and purchase receivables portfolios as they become available. Learn more about how you can become one of our portfolio servicing partners for placement of accounts for recovery efforts.